Miletus Group has officially announced the opening of its new office in Chicago, IL at 2823 N. Milwaukee Avenue, Suite E, (312) 265-6447. The new Chicago metropolitan location will house architectural services, building on the continued success of the Miletus Group management, design, and production operations in its Rochester, IN headquarters. Chicago was selected as a key growth market, according to Guthrie, because of its proximity to the company’s production facility in Indiana, and because it provides a large market area with a history of progressive thinking in terms of architecture and building. 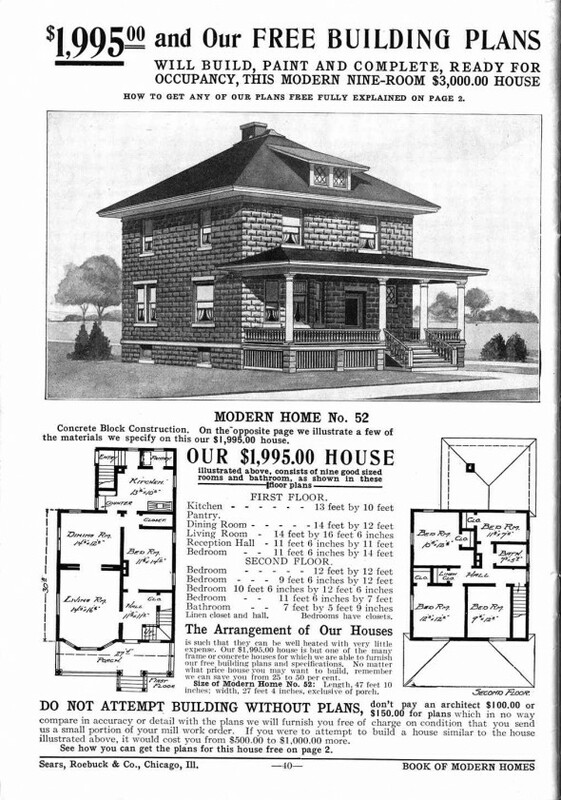 Guthrie points out that early in the twentieth century, Chicago-founded Sears, Roebuck and Co. sold over 70,000 precut and prepackaged homes through their mail order Modern Homes program, which allowed customers to choose a house to suit their individual tastes and budgets. At approximately the same time, he goes on to explain, Frank Lloyd Wright introduced his textile block Usonian home concept to demonstrate that exceptional quality and design, using prefabricated components, can be made available to the masses. Frank Lloyd Wright McBean House in Rochester, Minnesota. This Usonian house is an example of the second type (Prefab #2) of the Marshall Erdman Prefab Houses. This entry was posted on July 25, 2011. It was filed under Miletus News, Modular Architecture and was tagged with AIA, Architecture, Chicago, Frank Llyod Wright, James B. Guthrie, Miletus Group, Modular Architecture, Sears Homes, Sustainable Building.